Branding must be easily recognized and makes your business unique. 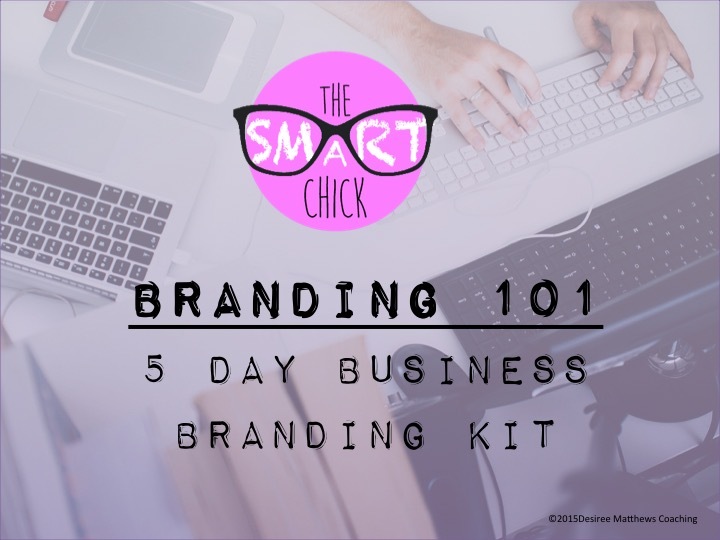 Branding is your key to rising above your competition! This guide will help you define your brand message and launch your campaign in just 5 days!